OHSU’s media relations team is available from 8:30 a.m. to 5 p.m. weekdays. Interview requests are welcomed. 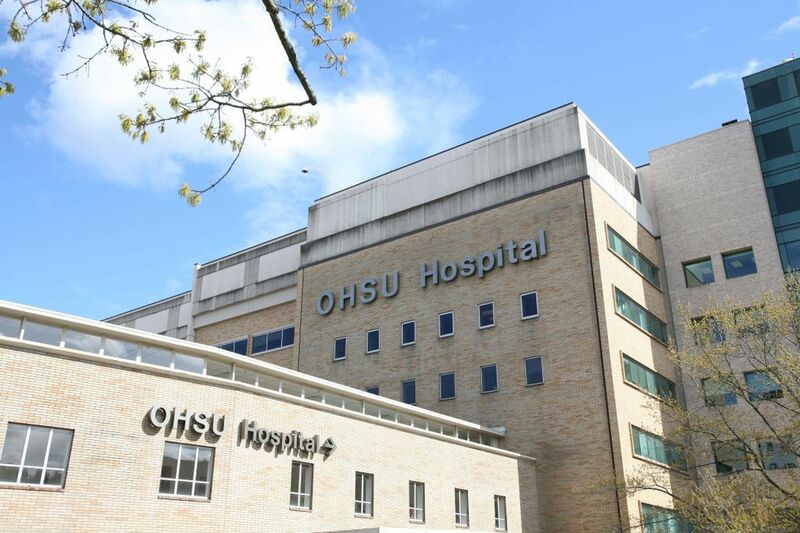 All inquiries involving OHSU faculty and staff should be initiated through the media relations team; on-campus interviews with students and patients also are facilitated by media relations coordinators. For assistance call 503-494-8231 or send an email to news@ohsu.edu. See the full list of our media contacts by topic. For requests outside of office hours, an OHSU media relations staff member is available 24/7 to assist. Call the OHSU operator at 503-494-8311 to page the on-call media relations coordinator on duty. To receive OHSU media releases by email, send a request to news@ohsu.edu or call 503-494-8231. See past media releases here. OHSU follows the Oregon Association of Hospitals and Health Systems' Hospital-Media Code of Conduct when responding to patient condition requests from the news media to ensure that the gathering and reporting of patient information complies with state and federal laws, and does not compromise patient privacy, professional ethics or the provision of care. A one-word condition will be provided when members of the news media have the patient’s first and last name. OHSU will not provide a condition, or acknowledge that a patient is in its care, if the patient has requested that no information be released. Patient condition updates for individuals in the news, and for whom an update has been previously requested by a reporter, will be available unless the patient later opts out of OHSU’s public directory. Good -- Vital signs are stable and within normal limits. Patient is conscious and comfortable. Indicators are excellent. Fair -- Vital signs are stable and within normal limits. Patient is conscious, but may be uncomfortable. Indicators are favorable. Serious -- Vital signs may be unstable and not within normal limits. Patient is acutely ill. Indicators are questionable. Critical -- Vital signs are unstable and not within normal limits. Patient may be unconscious. Indicators are unfavorable. Discharged -- The patient has been treated and released. Undetermined -- Patient is awaiting physician and/or assessment. To protect the privacy of patients, visitors and students, members of the news media, including photographers and videographers, will be escorted by a member of the OHSU media relations team who will assist in providing access to OHSU campuses and buildings including community clinics, classrooms and labs. Contact OHSU media relations to make arrangements for on-site visits, and if necessary, to park a vehicle; non-patient parking at OHSU is extremely limited and planning in advance is advised. News vans are also accommodated on campus by calling OHSU media relations. The designated parking area for crews who arrange a visit to the main campus is on the 4th level of Garage C, in the two-hour metered parking spots near the pedestrian walkway to OHSU Library. This lot is accessed from Sam Jackson Park Road. See the map here. Interactive map of Marquam Hill and South Waterfront locations. All non-news media requests to capture film or photography on OHSU property is handled through OHSU Protocol and Events. Contact the department by email or phone at events@ohsu.edu or 503 494-4156. Third party contractors working on behalf of a news agency should coordinate through OHSU media relations, 503-494-8231. A location agreement and proof of insurance may be required.